Barbara Brown is a finance and accounting professional with more than 25 years experience in the retail, not-for-profit and public accounting industries. She has held leadership roles as CFO, project manager, accounting manager, audit manager and implementation coordinator. Barbara has extensive proven experience in financial reporting, auditing, data analysis, tax research and preparation, training, implementation, post-implementation support and facilitation of cross-functional workshops. She has been recognized for strong communication, presentation, training and group facilitation skills. 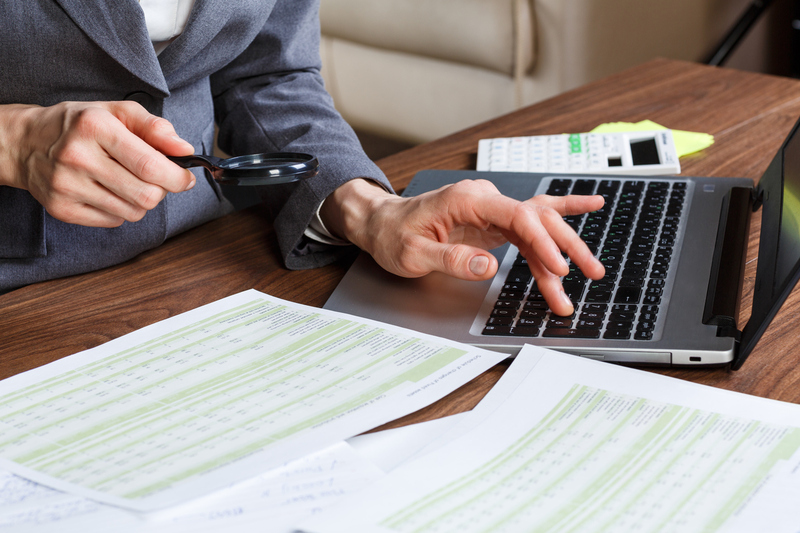 Performed a variety of complex financial analyses for other members of the Audit Department and developed analysis tools to streamline the audit process. Developed continuous audit and monitoring tools for a large retail organization. Served as an internal cross-functional analyst for a Fortune 50 Company. Facilitated cross-functional audit workshops to identify risks, controls and action plans. Served as departmental process analyst to examine business functions and technology utilization by audit staff. Acted as data support person to assist audit staff and other departments in correct use of data access tools and data analysis. Trained staff on proper utilization of analyses results. Planned and conducted internal audits to evaluate processes for compliance with internal controls and reviewed operational efficiencies. Developed audit report and reviewed the audit results with middle and upper management. Performed internal quarterly financial audit prior to financial statement release for a large public corporation. Oversaw all accounting and financial reporting functions in accordance with GAAP for private and not-for-profit companies. Managed the preparation of monthly analyses and quarterly governmental reporting as required by the State of Massachusetts and Federal Government. Initiated and supervised the implementation of a direct deposit program for a not-for-profit day care agency. Also, implemented process changes that resulted in a decrease in open receivables at the same agency. Spearheaded the implementation project of an in-house credit program for a division of the Department of Defense that encompassed 20 military exchanges world-wide. Developed necessary in-house training materials to teach the use of both corporately developed and third-party accounting/auditing systems. Implemented a realignment of accounting functions at overseas HQ locations to correspond with the accounting functions used at the US based HQ. Trained various functional levels of corporate employees in the use of both corporately developed and third-party accounting/auditing tools/systems. Evaluated compliance with corporate policies and procedures and performed analyses of non-compliance situations and recommended either modification of procedures to meet business needs or modification of training to support executive management compliance objectives. Functioned as public accountant for various types of medium and small business entities. Responsibilities included account management, financial statement compilation in accordance with GAAP, general accounting functions, and state, federal and employment tax reporting. Currently teaches college transfer courses in Principles of Accounting for a campus of the North Carolina Community College System. © 2018 Barbara R. Brown CPA, All Rights Reserved.